A gardening club in my town had a fundraising event today. They scheduled a full day of activities for the community. 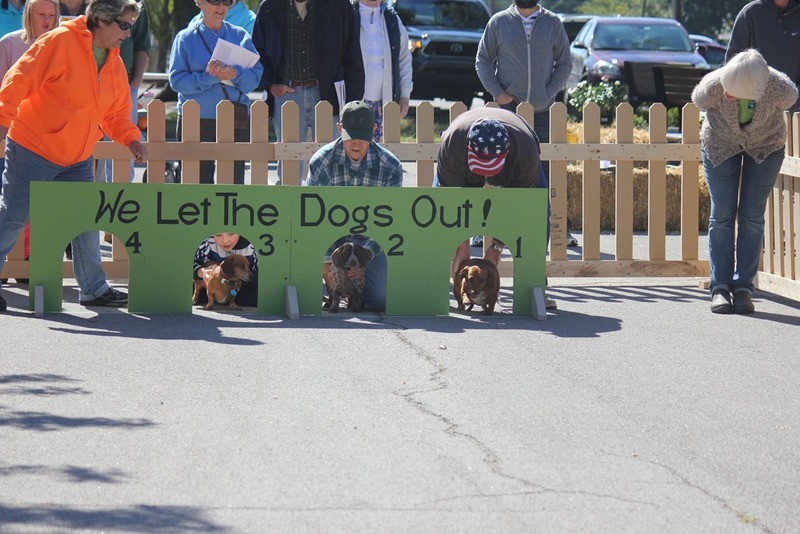 However, the only event I showed up for was the wiener dog races. 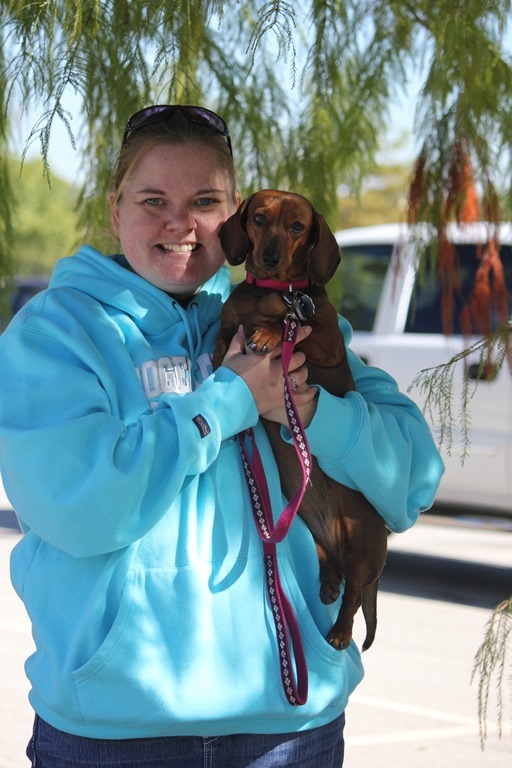 Let me tell ya….I love weenie dogs. 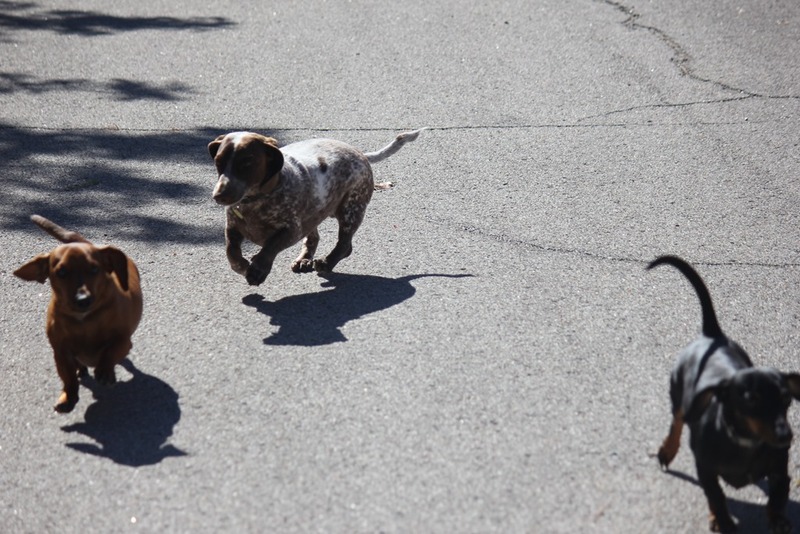 I think they are the epitome of cuteness, especially the little dapple colored ones. 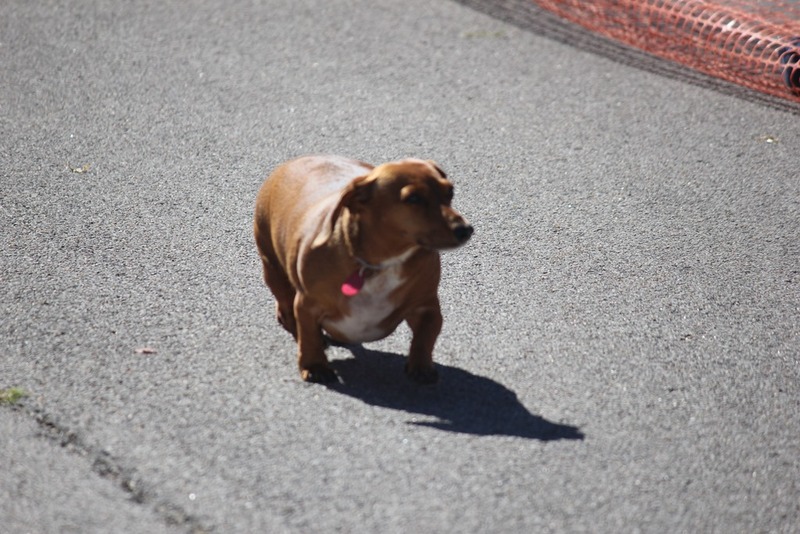 If I had known the races were held in a fenced area, I would’ve let Purdy Weiner race. 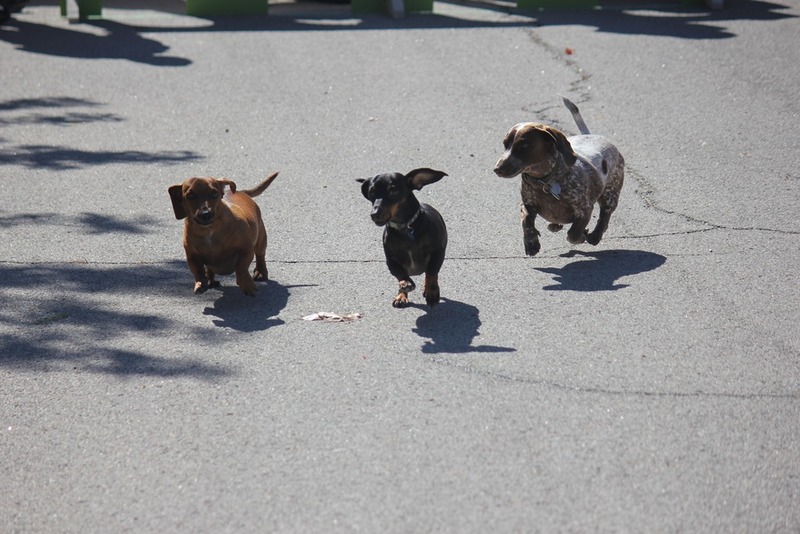 This is the first group of weenies we saw. 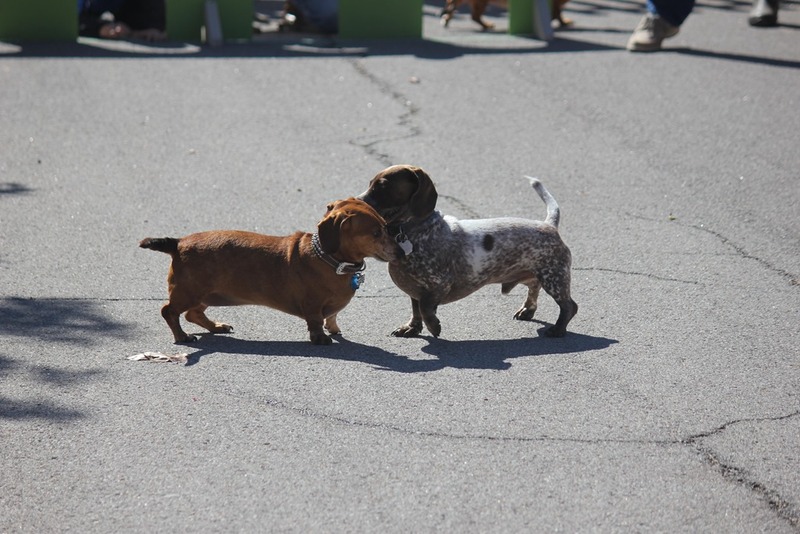 The announcer said the dappled weenie’s name is “Vito”. Vito and his “friend” launched out the game like pros. But, about halfway down the track, they both stopped suddenly so they could sniff each other. 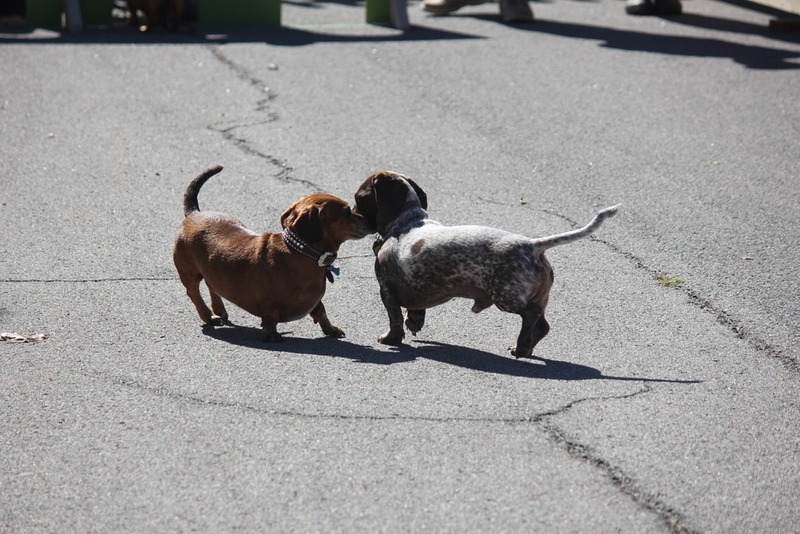 They sized each other up…..and well… since, they are wiener dogs, it didn’t take long. 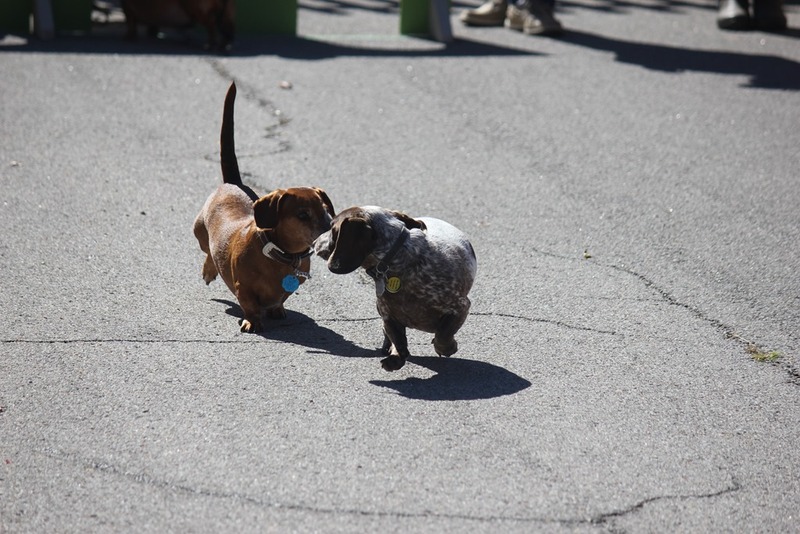 While Vito and friend were busy snuffling each other, this cute little peach was waddling toward the finish line. And I do mean waddling. Finally, Vito got his act together and won the race. 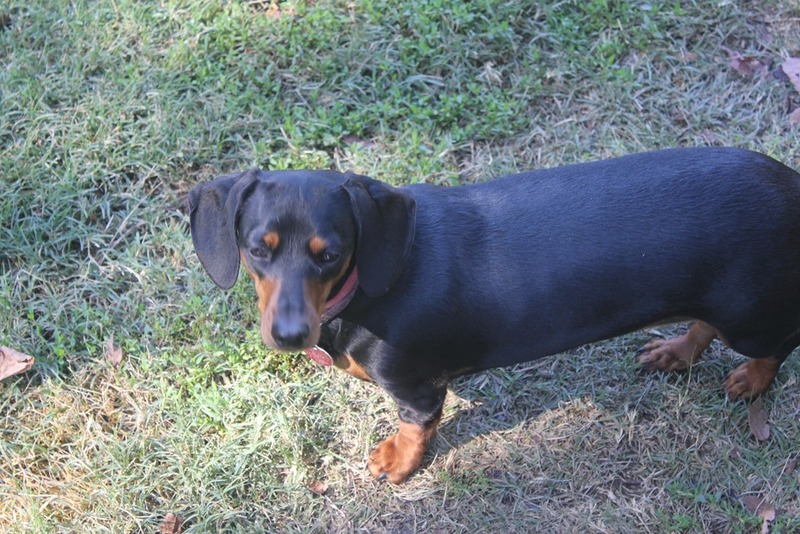 This is my weenie neighbor Cocoa. Her mamma is also my neighbor. This is the neighbor that gave us Purdy Weiner. This is the next group. These weenies didn’t mess around. There wasn’t one sniffer in the group. I was at the finish line taking pictures. 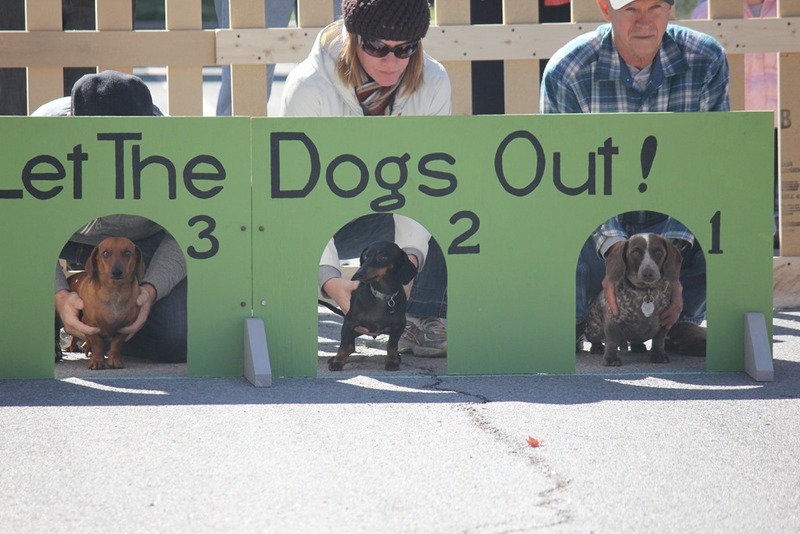 When the race was about to start, the owners at the finish line starting squeaking toys. 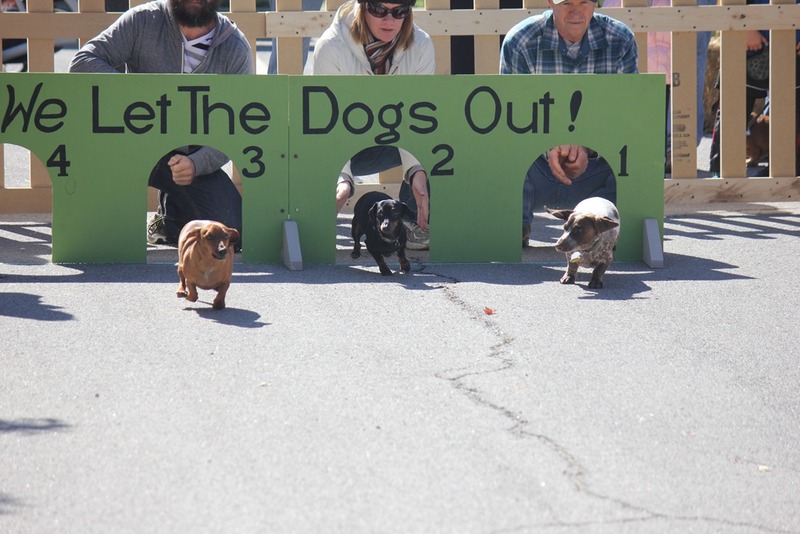 Nothing will create a crazed, thundering herd of wieners like a good squeaky toy. 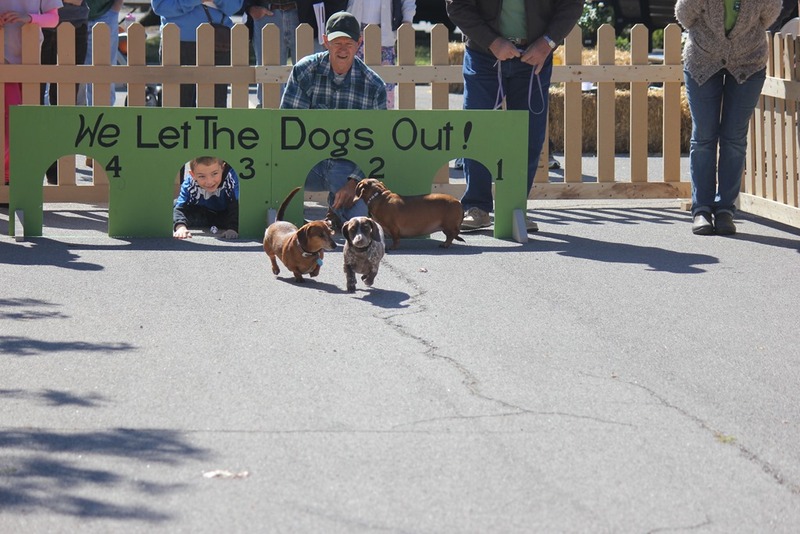 At this point, I was overwhelmed by weenie cuteness. 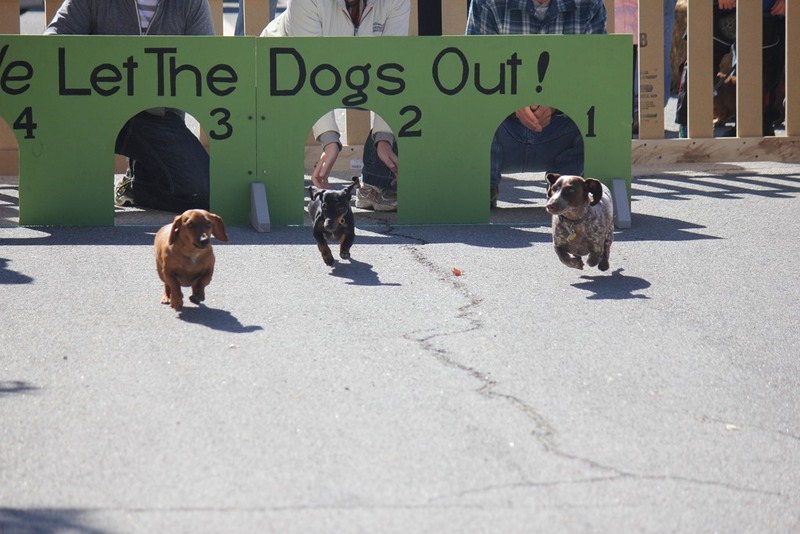 I think the little black and tan won this race. Here is another picture of Cocoa (my neighbor). 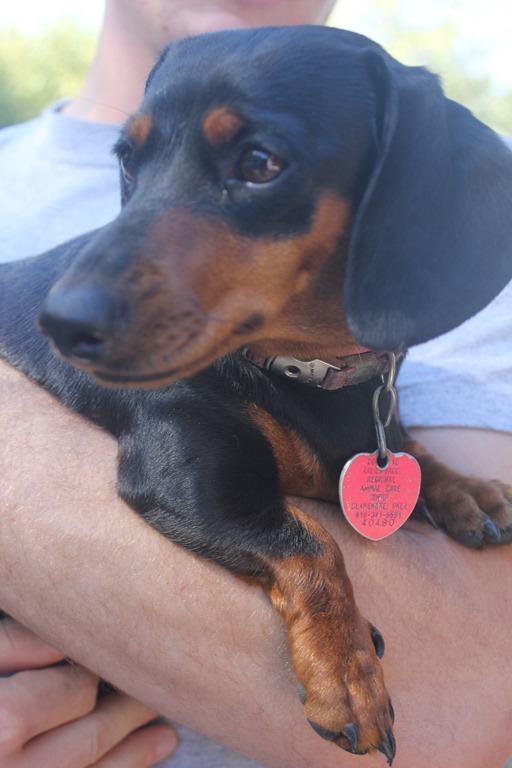 And finally…..Purdy Wiener. She will be racing next year. We will see about that next year. 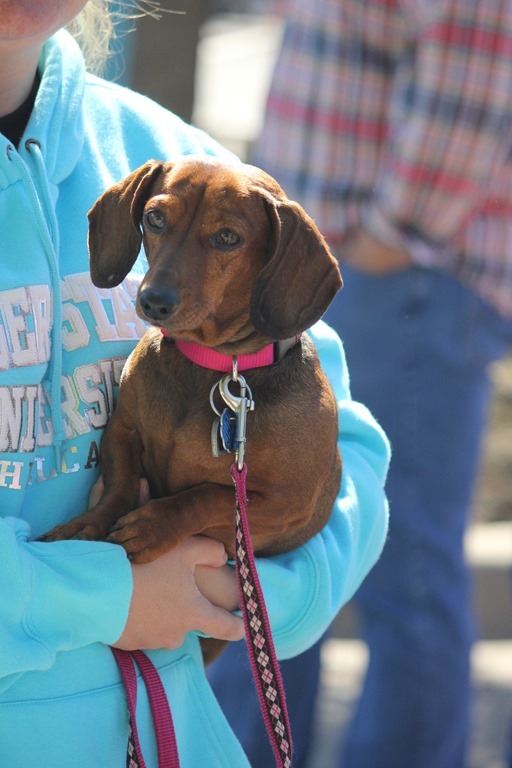 This entry was posted in Family, My Stuff and tagged Claremore, dogs, fun, life, Oklahoma, Weenie dogs. Bookmark the permalink.